We offer a fresh take on bluegrass standards, with a dash of our own original songs, folk favorites and a couple of country hits. Our music delivers fun and enjoyable entertainment. 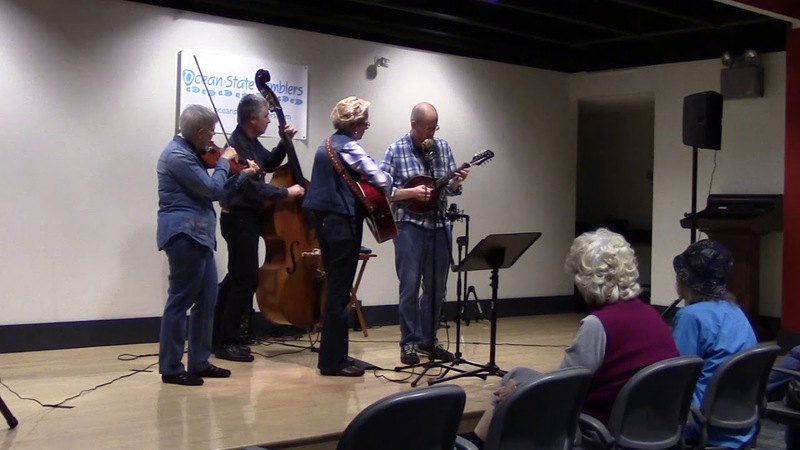 Based in Rhode Island, we’ll ramble around southern New England to bring bluegrass to your venue or event. The band was perfect, easy to work with, really great musicians, fun to listen to. 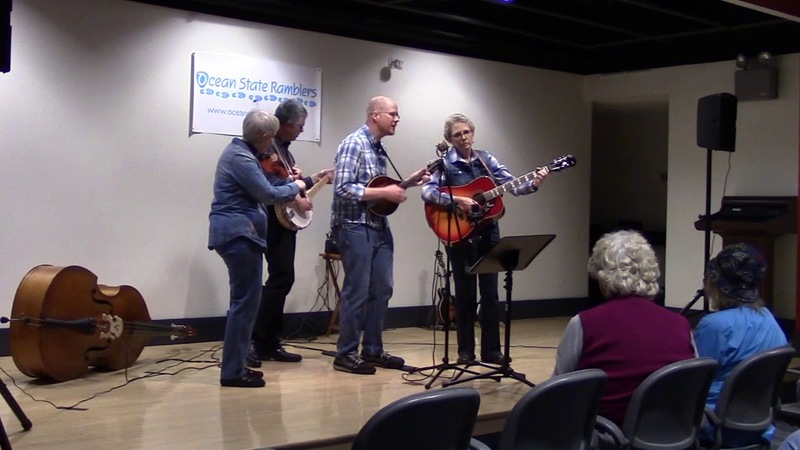 They even went out of there way, above and beyond, to learn a few Doc Watson songs for this event and did a great job. I would absolutely hire them again. Really good band. 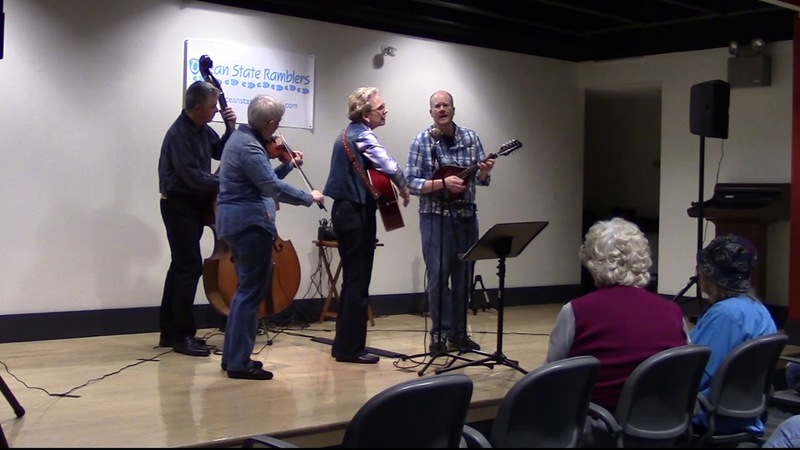 The Ocean State Ramblers is a bluegrass band based in southern New England. 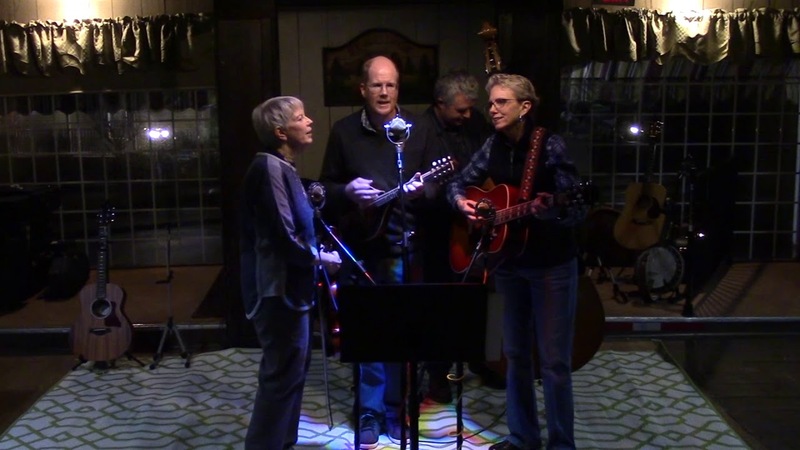 We began picking together at various local bluegrass jams and events. Then one day, we decided to perform as a group at an open mic night and the Ocean State Ramblers was born. Since then, we’ve been playing at venues across Rhode Island and southeastern Massachusetts. We’re a Rhode Island Bluegrass Alliance member band.